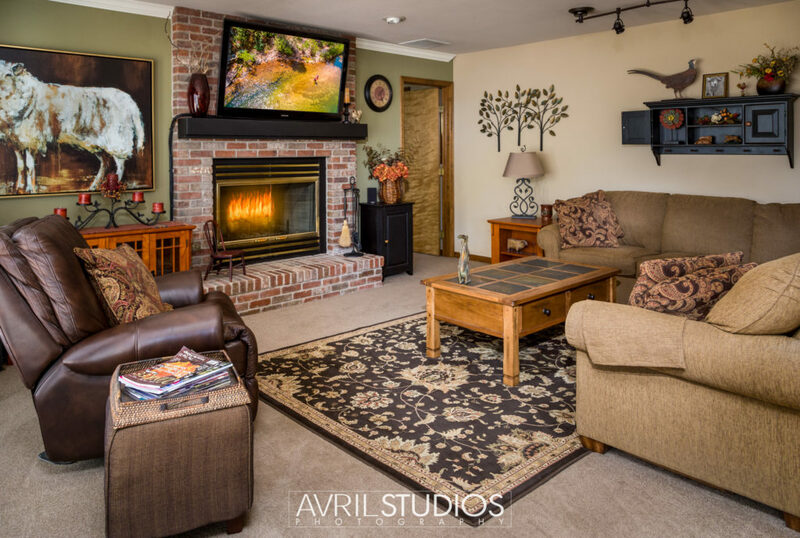 We have been wanted to do this for a while and now we are excited to be adding Real Estate photography to our services. If you want to get some great pictures of your home or know an agent that needs quality images, be sure to give us a call. We’ll have 360º/VR video tours coming soon as well!